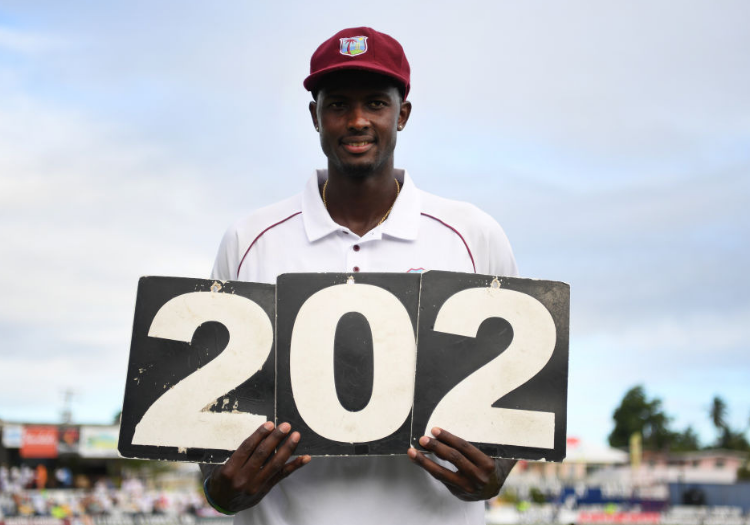 Northants have announced that Jason Holder, the world's No.1 Test allrounder, will join the club in 2019. 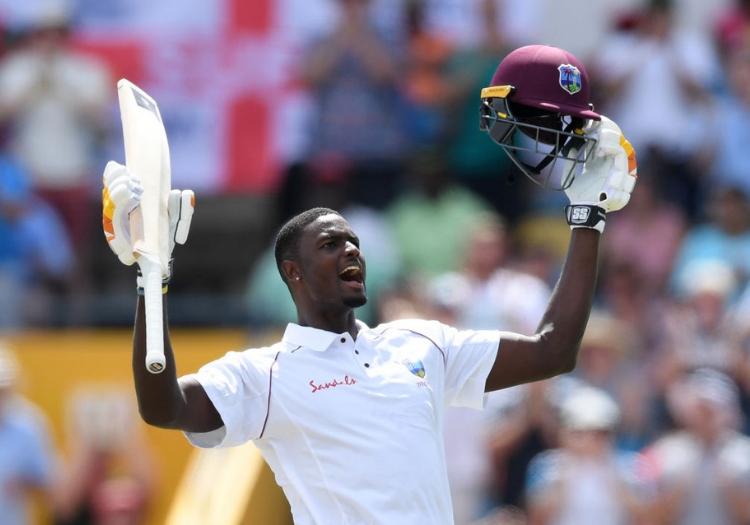 The West Indies Test skipper will be available for the club's first two Championship matches and six Royal London One-Day Cup fixtures. "England is somewhere I've wanted to play for a long time and I'm looking forward to the experience of county cricket and testing myself in the different conditions," said Holder. Northants' head coach David Ripley added: "Our discussions with Jason have been on-going for some weeks now," he said. "Jason is one of the world's top players and it will be great to have him as part of our squad during a period of the season where we will have both Specsavers County Championship and Royal London One-Day Cup matches.